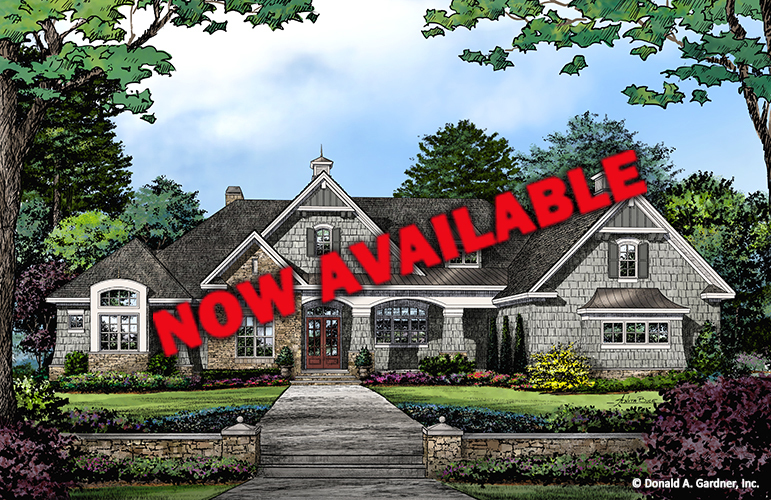 Since 1978, our team of professional architects and designers have been constantly working to keep up-to-date with the latest trends in home designs and house plans, continually working to create new and unique designs for you to choose from and revolutionize the residential house plan industry. 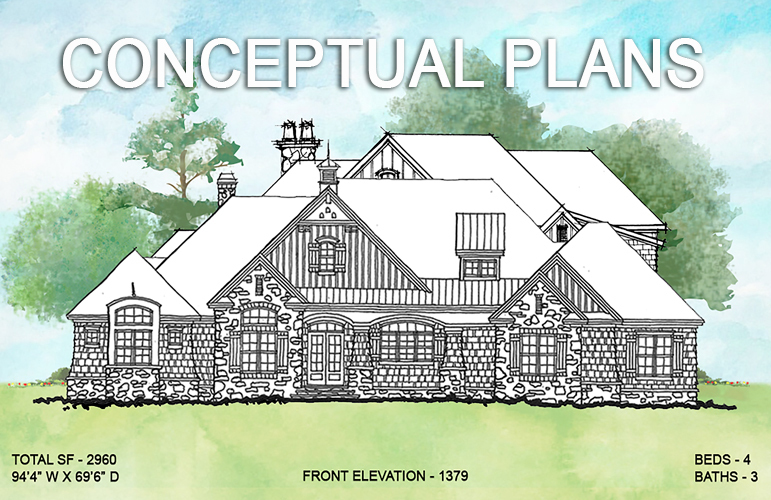 These conceptual designs from Donald A. Gardner are currently on the drawing board and our designers are continually modifying these and other plans based on feedback provided by you, the customer. 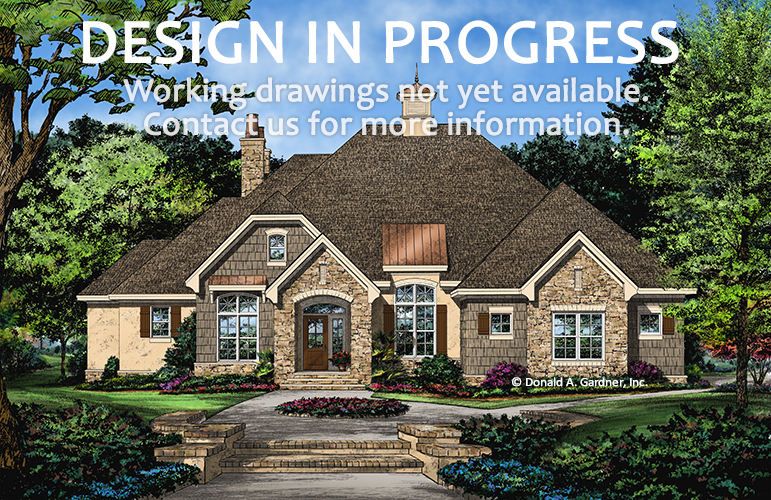 At Donald A. Gardner Architects we believe strongly in the power of the consumers, and give our customers direct access to our design process from start to finish.